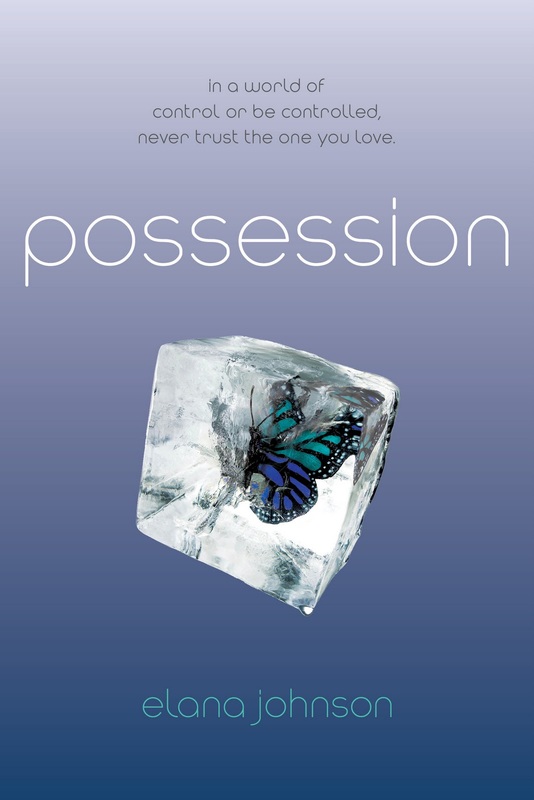 Possession- Elana Johnson. . HD Wallpaper and background images in the boeken to Read club tagged: elana johnson possession.